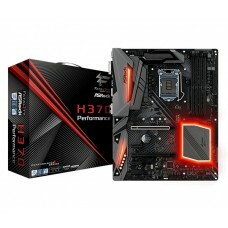 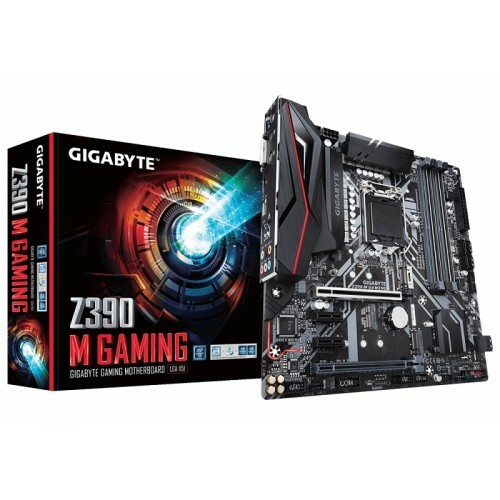 Gigabyte Z390 M GAMING Micro ATX motherboard compatible with Intel 9th & 8th gen (Socket LGA1151) i3, i5, i7 & i9 processors. 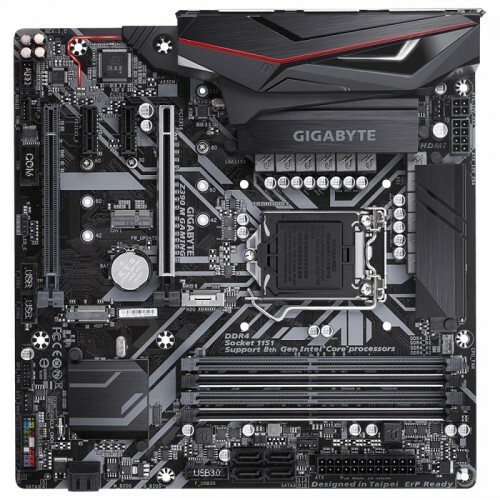 This Dual Channel Non-ECC Unbuffered with High Quality Audio Capacitor board has maximum 64GB DDR4 memory and it has the capability of dual ultra-fast M.2 with PCIe Gen3 X4 & SATA interface. 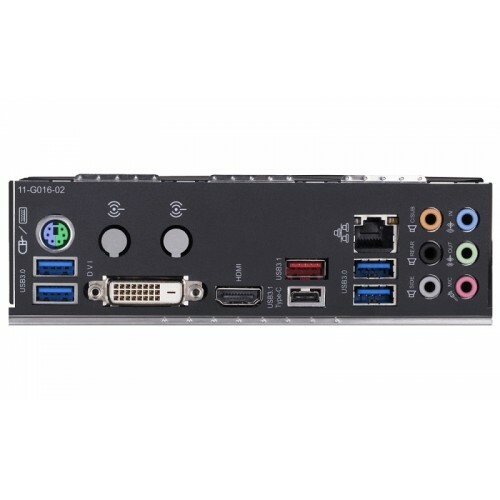 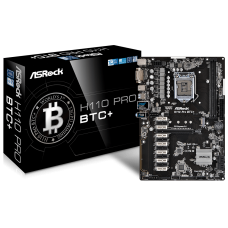 If we consider the graphics of this multi-way support with PCIe Armor and Ultra Durable™ Design board has Intel HD graphics having the maximum resolution of 1920x1200@60 Hz for DVI-D & 4096x2160@30 Hz of HDMI port. 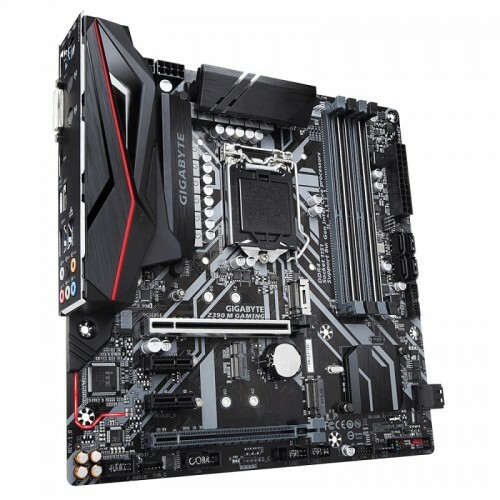 This lightning-fast Intel Thunderbolt™ 3 AIC board has 4 x PCIe slots, Intel® Native USB 3.1 Gen2 Type-A + Type-C, Intel® Gigabit LAN with cFosSpeed, Ultra Durable™ 25KV ESD and 15KV Surge LAN Protection and RGB Lighting Effect in Full Colors. 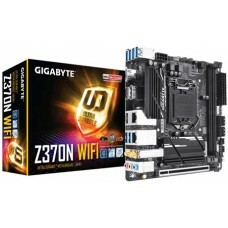 Gigabyte latest 9th gen mainboard with Intel Z390 Express chipset is a great choice for your desktop setup and have the best price in Bangladesh. 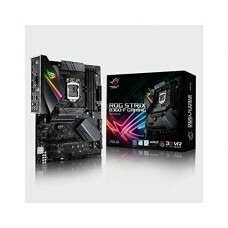 Order your PC components from Star Tech online shop and have the delivery at any location.